The Packers got a visit Tuesday from quarterback Quinn Gray, an unrestricted free agent out of Jacksonville. Last season , Gray started four games in place of the injured David Garrard. Gray was also scheduled to visit the Oakland Raiders on Tuesday. The Raiders are also in need of a backup quarterback. 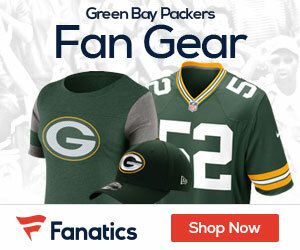 The Packers bowed out of talks with veteran QB Trent Green and he ended up signing with his former team , the St. Louis Rams. Cincinnati free-agent receiver Tab Perry also visited the Packers on Tuesday.